2. 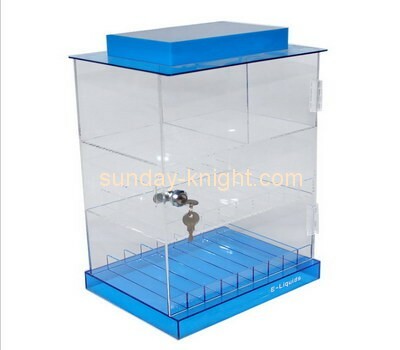 Products name: display cabinet. 3. Material: 5-25mm thickness clear acrylic or customized. 5. Packing: PE bag+ bubble package+ inner box+ outer carton. 6. Payment terms: PayPal, Western union,T/T. 40% deposit, balance before shipment. 7. Trade term: FOB,CIF & EXW are available. 8. Sample lead time: 3-5 days for normal samples. 9. Quality objectives:the passing rate of 95%, 98% of the time delivery rate of 99% customer satisfaction rate.